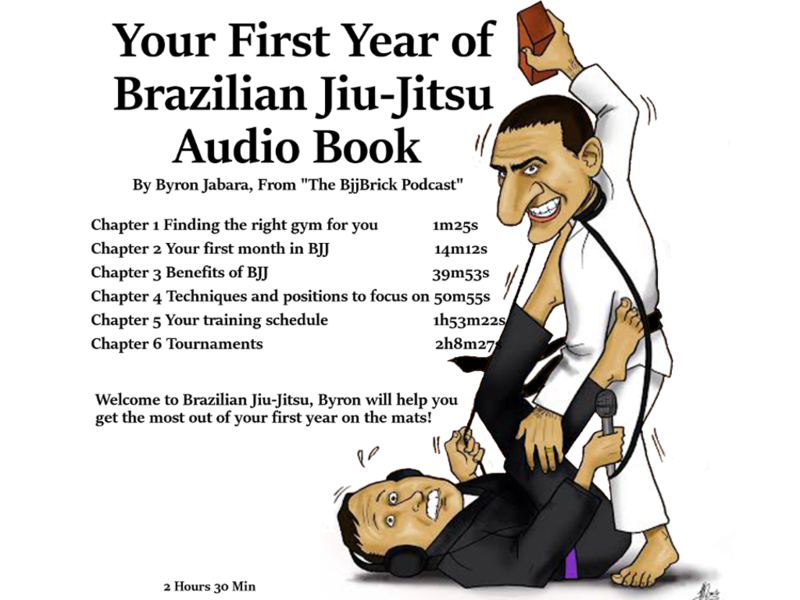 We can learn lessons from anywhere and find ways to bring these lessons to BJJ. An easy cross over is MMA. 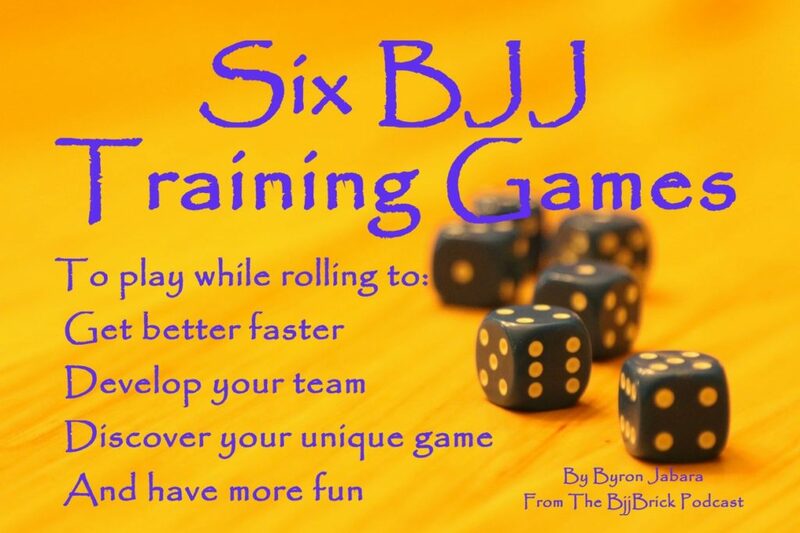 This episode we will be applying MMA ideas to BJJ and BJJ ideas to MMA. 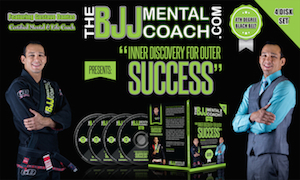 Here is a review of a DVD that teaches many different ways to get in to submissions and pass the guard and much more. I learned a lot of new stuff on here and this review may help you to decide if the DVD is right for you. I recently got to take pictures at Bellator, good times! Lee Mein is from Lethbridge, Alberta Ca. He teaches Jiu-Jitsu and kickboxing to kids and adults. He has a black belt in American Kenpo Karate, a black belt in Bas Rutten’s MMA system, and a black belt in Brazilian Jiu-Jitsu under Roy Harris. 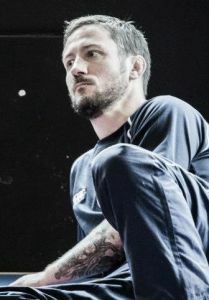 John Kavanagh received his BJJ black belt in March 2007 from Matt Thornton. 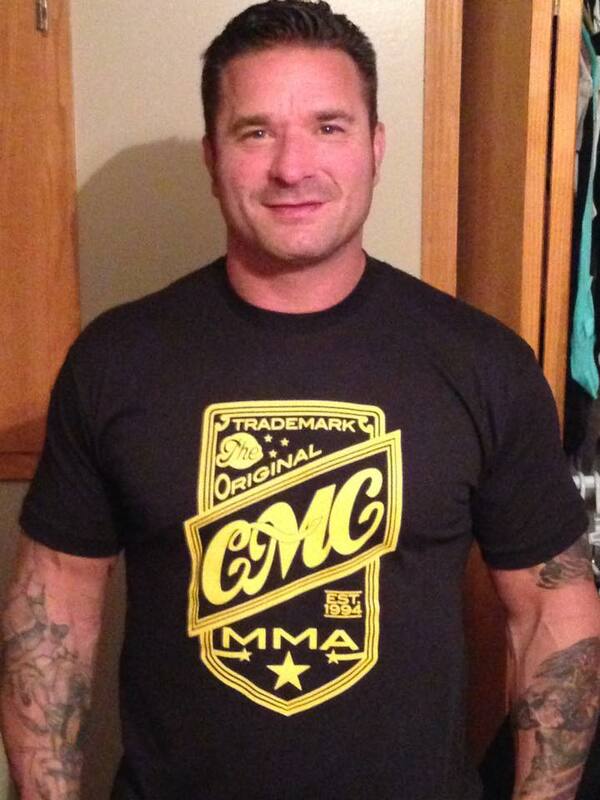 He now runs the Straight Blast Gym(SBG) in Ireland. SBG Ireland is home to fighters Gunnar Nelson, Conor McGregor, Aisling Daly, and many more. Want a better Guillotine Choke? Check out this seminar by our friend Roy Marsh! Thanks for listening, we will catch you next week! 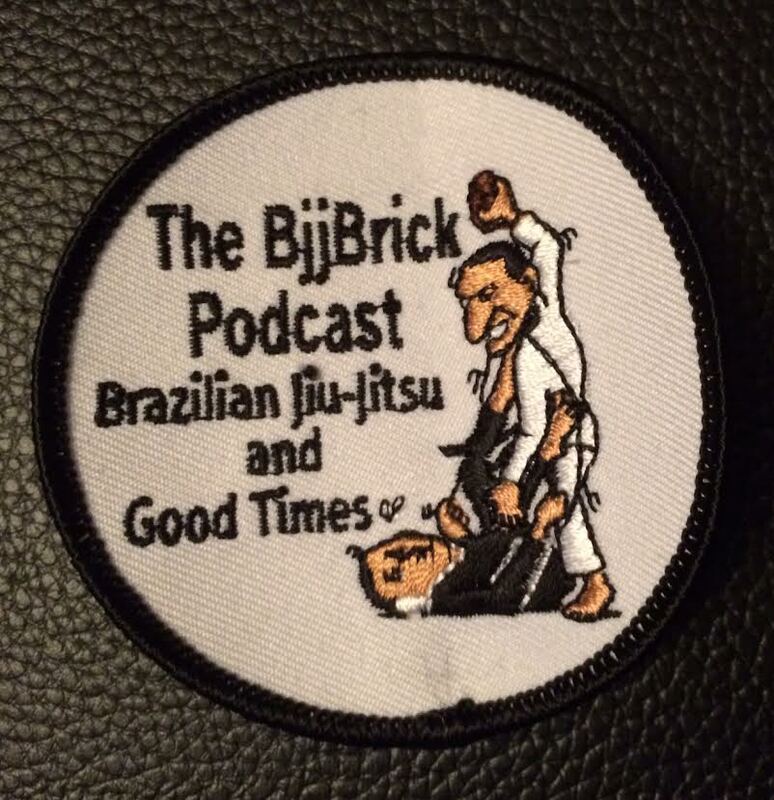 At the end of the podcast we give details of how you can get a free BjjBrick Podcast gi patch. 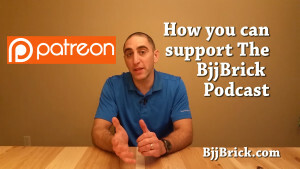 In Episode 30 of the BjjBrick podcast we talk with Ryan Hall. Ryan is widely considered one of the best lightweight submission grapplers in the world. 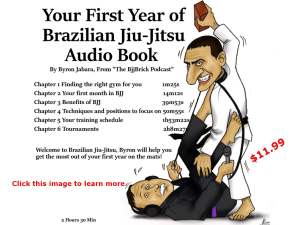 Ryan owns 50/50 Jiu-Jitsu in Falls Church, Virginia. 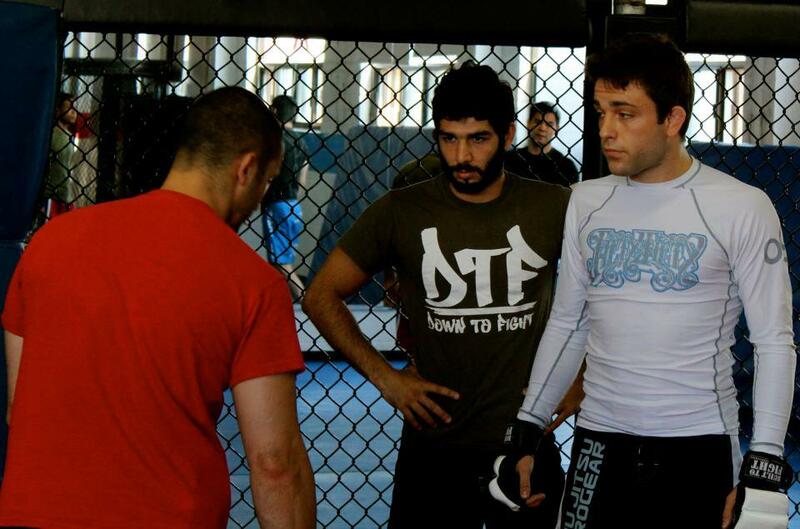 He is a Black Belt under Felipe Costa and a professional Mixed Martial Arts fighter representing Tristar Gym. Check out a more detailed bio of Ryan Hall here. His instructional DVDs- The Triangle, Passing the Guard, Arm Triangles, Back Attacks, Inverted Guard, The 50/50, and Deep Half. “Regular people fight as well as they play hockey” a quote from Ryan Hall. Fighting is a skill, if you don’t know how to do it you will not do it well. Quote of the week: This quote was presented and broken down by Stephen Whittier, “Just when you think you have all the answers, I will change all the questions”. I was unable to find who said this originally. If you missed it be sure to check out our full interview with Stephen Whittier here. Sponsor- Fujisports.com Check out the light weight gi. It is great for competition weigh-ins and staying cool in the summer heat. Save 10% off your purchase at Fujisports.com with this coupon code “BJJBrick”. Short Bonus Episode: What happened to Anderson Silva’s leg? What happened to Anderson Silva’s leg? Today I am wondering like many of you, what happened to Anderson Silva? Why did his leg break from his kick? Can this type of injury happen to me? How can I prevent this from happening. I call up my favorite medical professional, Paramedic Craig. We don’t know for sure what caused his leg to break but he says that a stress fracture is a likely cause. We talk about what a stress fracture and what are the causes of them. Craig also talks about the signs and symptoms of a stress fracture (tenderness, swelling, pain even after rest). Stress fractures will go away on their own with proper rest and nutrition. Recovery for a broken tibia and fibula, is about 3 to 6 months. We briefly talk about what to do for a injured classmate and how to splint this kind of injury. We wish Anderson Silva the best of luck with a full and speedy recovery. Link to Episode 9 an interview with a paramedic, what to do when someone gets hurt in class.